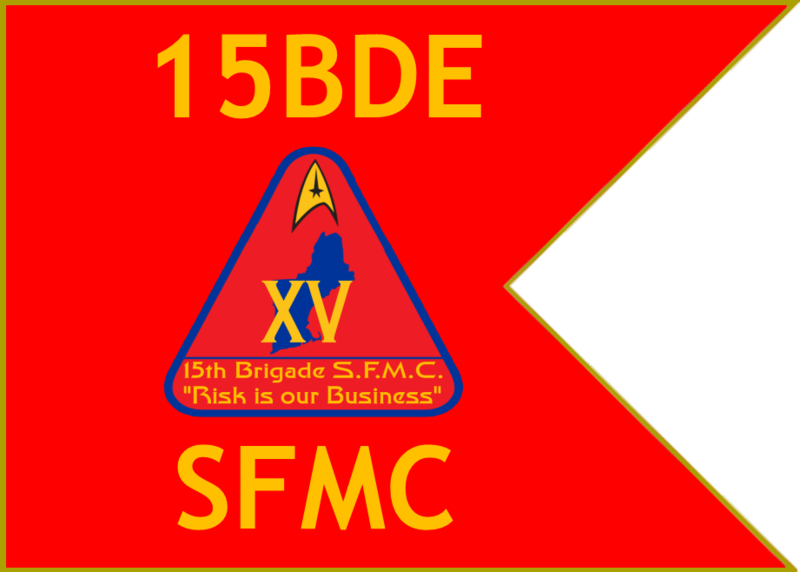 Welcome to the Starfleet Marine Corps, Fifteenth Brigade’s home on the web! Below, you will find some general information about the Fifteenth Brigade and I hope that you will look over our site and at the end, if you have more questions, please feel free to contact me at the below e-mail address. The Fifteenth Brigade is part of the STARFLEET Marine Corps which is a part of STARFLEET: The International Star Trek Fan Association, Inc.
Marines of the Fifteenth Brigade are members of STARFLEET: The International Star Trek Fan Association, Inc who want their “Trek Experience” with a greater military flavor. The STARFLEET Marines come from all walks of life. We come from all walks of life, including military, firefighters, police officers, etc, but you do not have to be a “real” Marine to join. Marine units of the Fifteenth Brigade have varying interests. Some are in it just for fun. Some see a higher calling and participate in charity work, such as the USMC(r) Toys for Tots Program. Others join to take courses from the Starfleet Marine Corps Academy. No matter what your interest is, there is mostly likely a marine unit out there that will meet your needs. If not, you can always start your own. The Fifteenth Brigade of the STARFLEET MARINE CORPS is located in Region Fifteen (New England) which are made up of 6 states (Battalions). 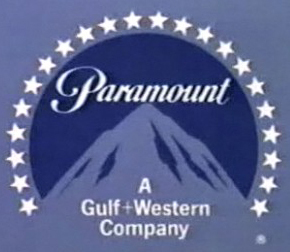 They are, by Battalion: Connecticut (1st), Maine (2nd), Massachusetts (3rd), New Hampshire (4th), Rhode Island (5th), Vermont (6th).